If you’re planning on getting a new pet, you have a lot of options. 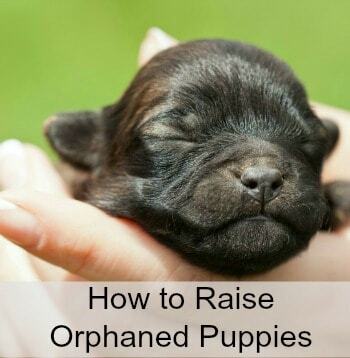 You could get them from a breeder, pet store, shelter, or direct from their current owner! But which option is best, for you and your new pet? In most cases, the answer is a shelter! Let’s take a look at The Benefits of Adopting a Shelter Pet! One of the best benefits of adopting a shelter pet is that you have tons of pets to choose from! There are so many shelters in every state, that no matter what type of dog or cat you’re looking for, you’re sure to find many potential adoption candidates, in all sizes, colors, and ages! A lot of people think that the only kinds of pets you can find in shelters are mutts, mixed breeds, and “normal” breeds (like Labrador Retrievers). But the truth is that a lot of “exotic” breeds also wind up in shelters, breeds you might not be able to find at local breeders! Take a look on Petfinder and you’ll probably be surprised how many breeds are looking for adoption near you! A great plus of getting a shelter pet is that the pet will have been thoroughly examined by the shelter’s veterinarian before being put up for adoption. 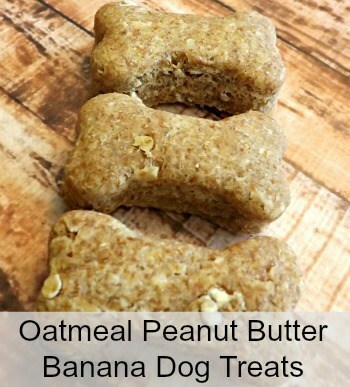 This is better than buying a pet off of Craigslist, where the owner could easily lie about the pet’s health, or a pet store where the pet may be the result of bad breeding. And despite common beliefs, shelter pets are usually just as healthy as breeder pets! After all, a fancy pedigree can’t prevent a dog from developing health issues. Shelter pets go through temperament tests before adoption. So unlike a pet store or Craigslist pet, you’ll know what kind of pet you’re adopting. If you’re looking for a high energy dog to play with your kids, shelter staff can point out the right ones to you. And if you’re looking for a cuddly kitty, they can tell you which cats are the most affectionate. One of the most obvious benefits of adopting a shelter pet is cost. Breeder pets can be expensive, like thousands of dollars expensive. In contrast, shelter pets usually only cost a few hundred, or even less! And unlike a pet store or Craigslist pet, it’s less likely that major health issues will skyrocket the cost of your pet purchase in the future. If you get a pet from a pet store, breeder, or from someone online, you’re not saving a life. Those dogs and cats were going to stay in those places until they found new homes, no matter how long that took. 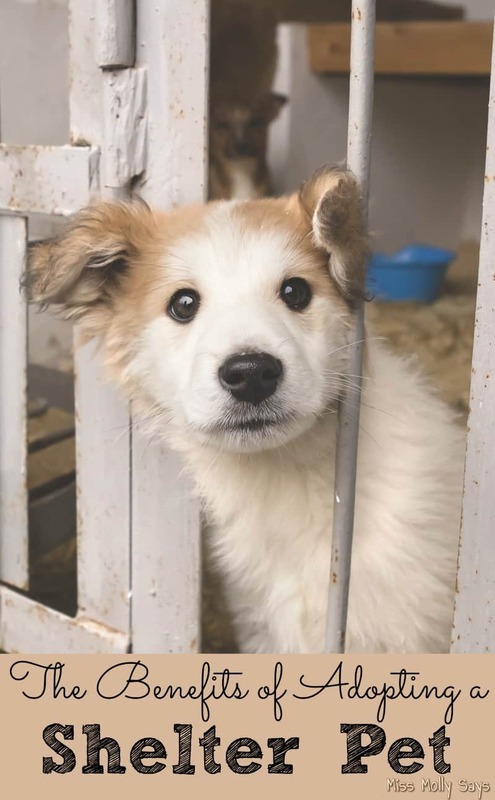 Even worse, buying a pet from a pet store or Craigslist could add to the pet overpopulation problem by funding puppy farms! You could even be paying for a pet that’s been stolen! One of the best benefits of adopting a shelter pet is that not only are you saving the life of the pet you take home, but you’re also allowing the shelter to have the money and space to save another pet’s life. So you’re essentially saving two lives! If you’re planning to get a pet, see if any of your local pet shelters will be holding special sales or adoption events on that day! Everyone benefits! Both my cats were adopted from a shelter and I couldn’t have asked for sweeter cats. Mr. N is our first pet and he was adopted. He came from a foster family which was nice because they were able to tell us about his temperament and his past life. 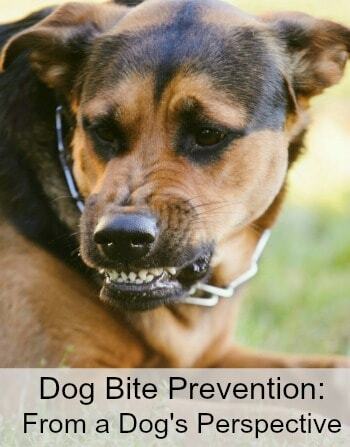 Great post…and remember that it’s not only dogs and cats in shelters! My rabbits all came from rescue situations/shelters. Of course! Some shelters do have bunnies and other animals! Great post! And remember it’s not just dogs and cats looking for new homes in shelters! Most of my rabbits over the years came from rescues too. SO many great pets are in shelters waiting for good homes. Wish I could give everyone I know a personal tour. 🙂 Love your list and this post! Shelter pets rock! We have adopted puppies in the past, but adopted Theo when he was four or five. I may never get another puppy, but I will definitely adopt more pets from the shelter. The benefits of adopting a shelter animal are endless -we personally love that we are able to demonstrate love without expectations of return! Selfless love – it often is what changes the world! My first cat was from a friend. My last three were from reputable breeders. In the future, I would consider a shelter kitty. Shelter pets are the best pets – all our kitties are rescues. Those are great tips and people should consider shelter before anything else. 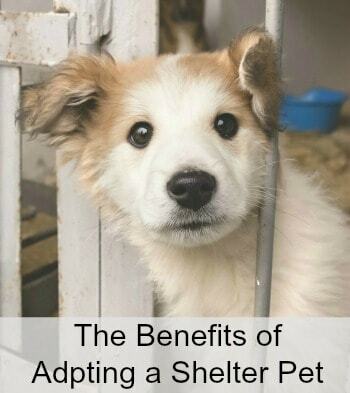 We certainly see the benefits of adopting a shelter pet. Trouble is I always want to adopt them all when we visit. We also work with rescue organizations – Kilo is a rescue- 4 homes in 2 years and not socialized or trained enough- a lot of issues but improving and such a love-bug. We always recommend that people really think about their time, budget, needs and lifestyle then do some research about breeds so they get the right match. Great tips for people who haven’t gotten a shelter pet yet! All of ours are shelter cats, each one loving and genuine . We love them all more than anything. 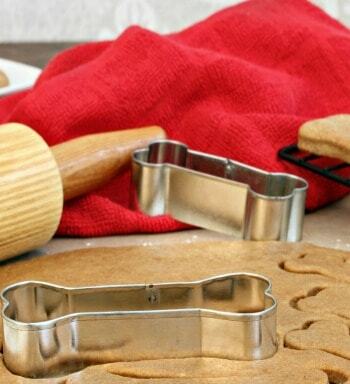 Three cheers for Shelter Pets! I had a cat named Emily (who passed away 5 years ago). I adopted Emily from the local animal control shelter; she was an awesome cat! Rescue pets really are the best pets! I couldnt agree more about adopting a shelter dog. We adopted out Black Lab/Boxer Annie and ahe is the BEST dog. So mild manneres/sweet and cuddly. sHELTER PETS ARE all i WOULD EVER ADOPT PERIOD. i DO tnr AND ALL OF THE CATS ARE FORMER FERALS. oUR DOG THOUGH IS A BLACK DOG- AND HE WAS 5+ WHEN WE ADOPTED HIM. 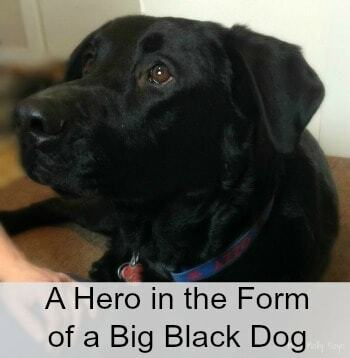 hE IS A FANTASTIC DOG, AND i LOOKED AT HIM AND A COUPLE OF OTHER BLACK DOGS SINCE i KNEW BLACK ANIMALS WERE THE LEAST LIKELY TO BE ADOPTED. I wish everyone adopted shelter pets rather than buying them! I love reading post like this , I do hope so many get out their and adopt a pet. I hope so soon, I have adopted 2 cats and maybe by next summer I will be ready for a dog. All my pets over my 60+ years have come from a shelter and I have never been disappointed. Only thing is it is so difficult to see the pets looking for homes but I am grateful now that shelters in my area are no kill. All five of our fur babies are from shelter adoptions. We have always preferred to save a life when finding a new baby for our home. We have been thinking a lot about adopting a pet, and we weren’t sure where to go. It’s interesting that adopting a pet from a shelter means that they have been thoroughly examined. Since we wouldn’t want them to get sick, it would be nice to know that they are completely healthy. Your not going ng to like my thoughtful on adopting senior dog’s! When your only friend in the world ( &I mean only & Best friend) passes away its not easy to fall in love again only to get your heart broken that much sooner! As as former foster I can tell you rescue dogs are the most loving dogs. Every cat my family has ever had has been a rescue. Breeders need to be put out of business. There are too many sweet, loving animals without a home that will be killed for that very reason. I could never live with buying one except from a shelter! I prefer adopting pets myself. We recently adopted a kitten.